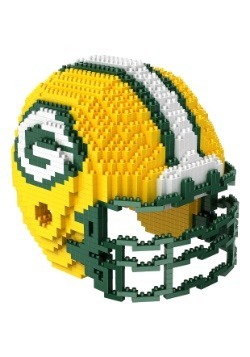 You’re a bonafide Cheesehead. 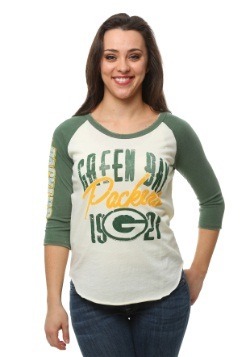 You’d never miss a Green Bay Packers game. 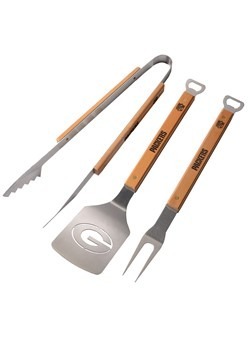 Not on Thanksgiving. Not on Christmas. Not ever. 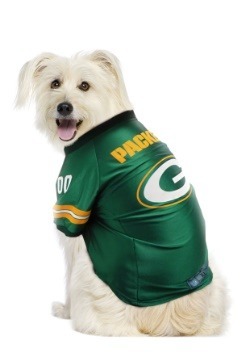 And, of course, that means that you’ll be wearing your Green Bay Packers apparel on that day for good luck, even if the game happens to land on the holidays. The good news is that now there’s an awesome compromise that will make everyone happy this Christmas season! 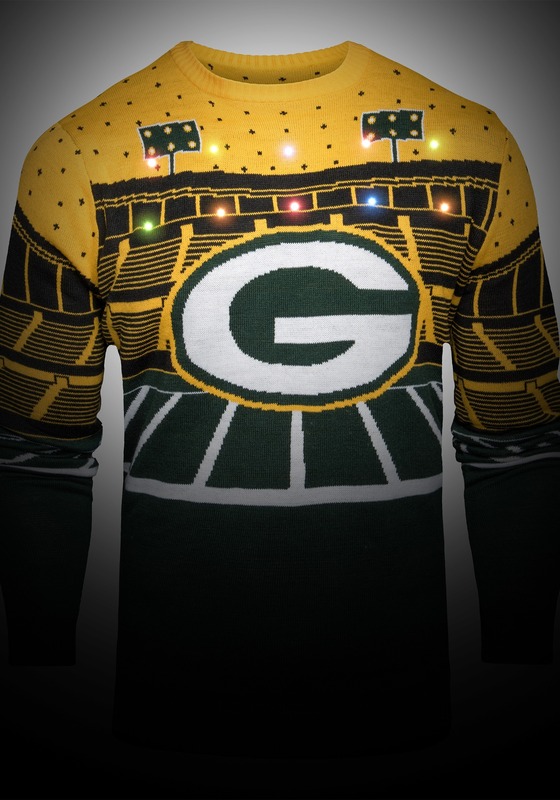 This Green Bay Packers Light-Up Ugly Christmas Sweater combines your love of the football team with some Christmas style that will keep your family in the holiday spirit! 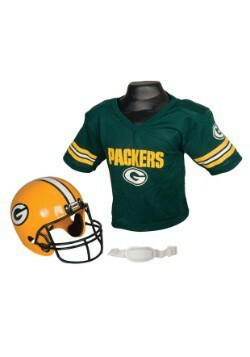 The sweater is an acrylic knit garment that has the iconic gold and green colors of the team on the front. 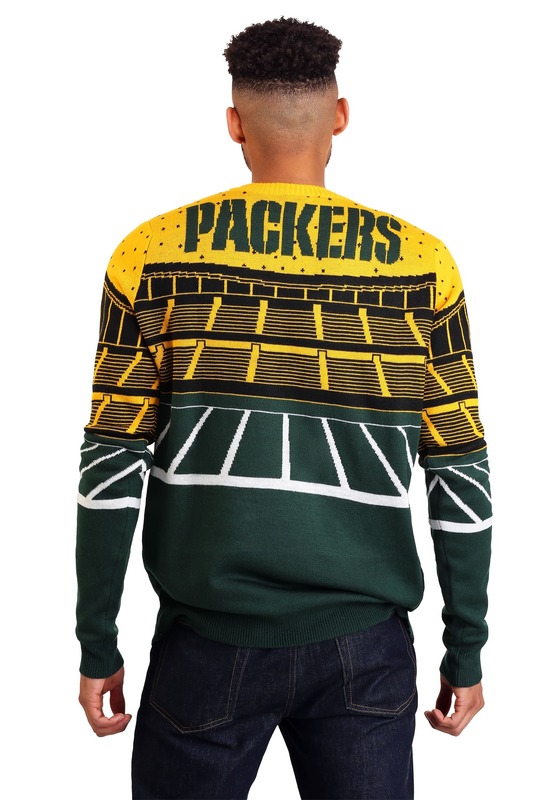 It also has the official Packers logo front and center, but that’s not even the best part about this NFL sweater. 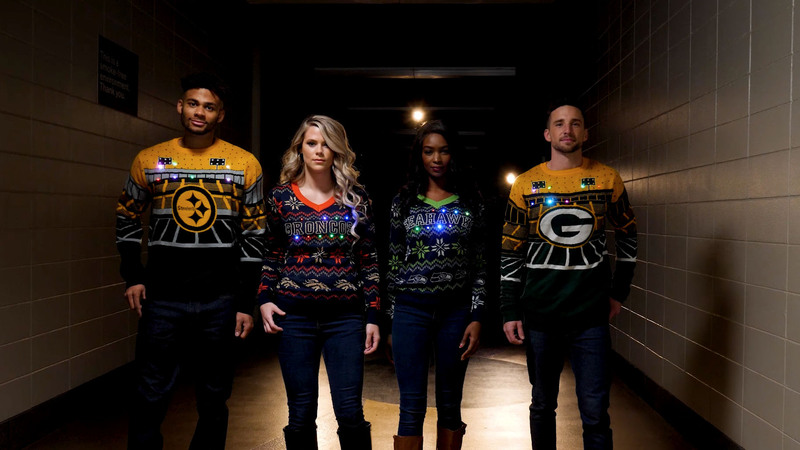 The best part about this sweater is that it’s fully Bluetooth enabled, with a speaker and lights designed right into it! 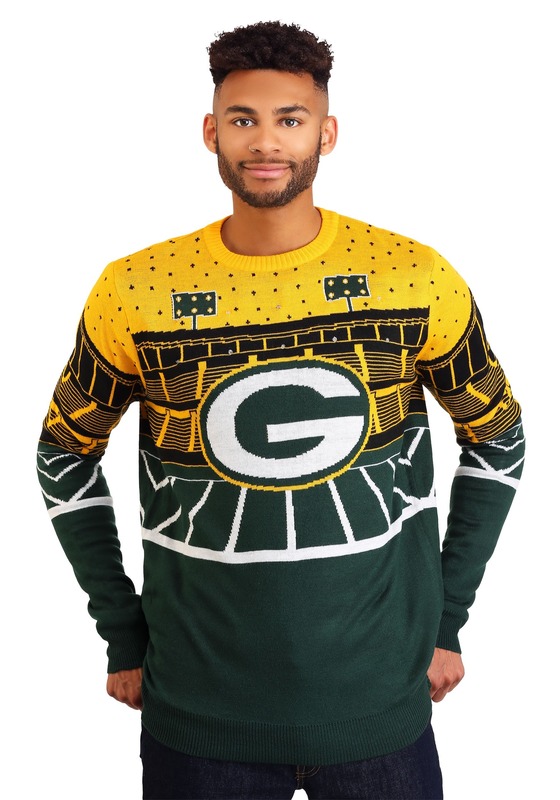 You can connect your device right to the sweater to play victory music every time the Packers score a touchdown. 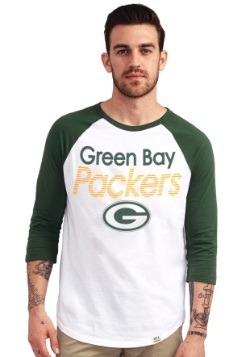 The lights even flash with the music, so you can turn the Packers’ victory into a one-man light and music show! 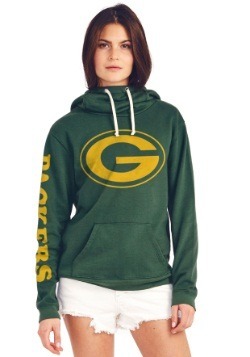 This Green Bay Packers sweater is the only way to celebrate NFL games that land in the holiday season! 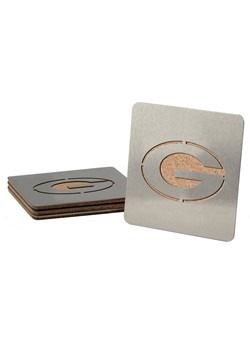 It also happens to make for an excellent present for any Cheesehead in your life.